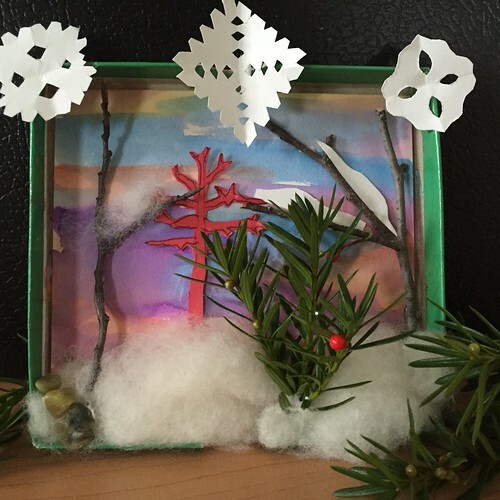 Dioramas are three-dimensional scenes constructed within a small space. We’ll explore the wonder of these miniatures by creating our own tiny winter scenes inspired by the frosty landscape of Lynden. We will have many different materials on hand to help you build and enhance your diorama.